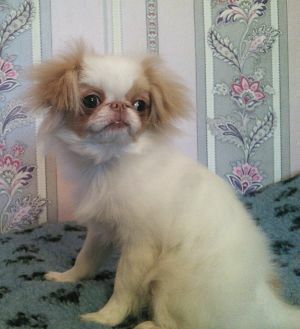 NEKO MANEKI DAI - World Pedigree DataBase Japanese Chin, Japanese Chin Pedigree DataBase. 2016 Ch. Bulgari, Grand Ch. Page generated in 0.587 sec.